The landing page for The Tidal Doula, Compassionate birth support for the Twin Cities. It describes Emily Kossila’s birth doula. sibling doula, and photography services options for Minneapolis, St. Paul, Robbinsdale and the surrounding areas. Welcome to The Tidal Doula! I'm a certified birth doula, birth photographer and childbirth educator out of Robbinsdale, MN who is passionate about compassionate and evidence-based care for all families. I'm a big geek who really strives for authentic connections with my clients, as I support them in all of their birth choices. I am extremely passionate about reproductive justice and believe that every person deserves a supported pregnancy and birth experience. Pregnancy and birth comes with a ton of questions! Let me guide you through the plentiful resources the Twin Cities offer, as we prepare for supporting you for your oncoming labor. I offer comprehensive prenatal appointments to help me learn how best to support you throughout your pregnancy, entire birth and postpartum. Learn more about the backstory of how I became a doula as well as my experience. The Twin Cities is a great place to have a baby. Come read about some of my favorite go-to places and people as you continue your pregnancy. Doula support isn't only for those giving birth, it's for the whole family! Let me take care of your other children so you can focus on labor and delivery. After getting to know your children through prenatal appointments, I can provide calm educated support in explaining to them birth at an age appropriate level. Birth Photography for Jasmine during her Spring 2019 birth at Roots Community Birth Center. Strong birth story in pictures for a beautiful birth at Maple Grove Hospital, MN. Welcome to the world Baby J, you are born into such a strong family of support. 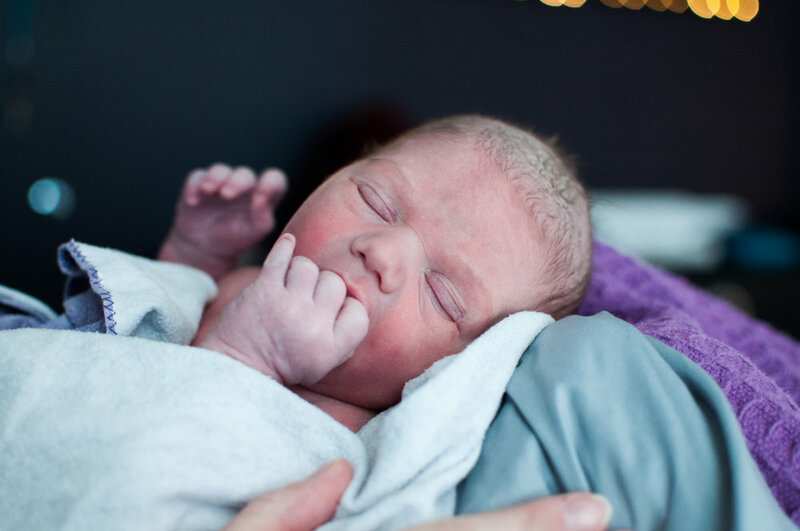 Birth pictures captured by their doula Emily Kossila. An easy how-to guide of writing birth preferences from a certified doula and Type A planner. The best way to research and prepare for your birth without getting caught up on making a “plan” but rather your preferences for how you would like to experience labor and birth. A free downloadable workbook is included. Was so exceptionally thrilled to be Baby E’s birth doula and to be able to catch these moments. His parent’s are some of the kindest and strong people I know, and to see them bring their beautiful son rocketing into this world at Willow Birth Center was an absolute gift. Winter has seemed to creep up on us once again here in the great big north, or at least that’s all everyone is talking about. As we enter the joyous season (blech I’m kidding) that is winter, I’ve begun squirreling away ideas and coping strategies to potentially enjoy the next 4-6 months with my two monsters, er I mean children.